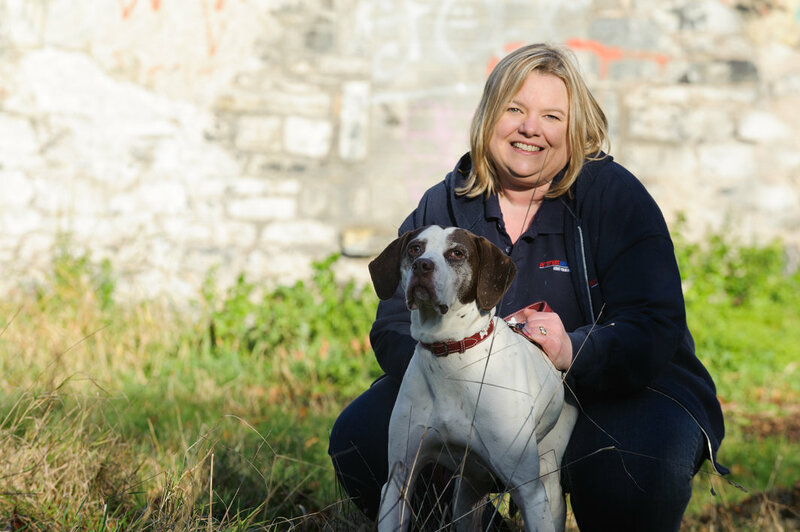 Hi, I’m Kate and I’ve built a multiple 6-figure nationally franchised pet biz that I love! There are some key things I got in place from the start that brought immediate clients and started to grow my market share long term. And I’m sharing them in a 12 week challenge in my membership group. This is 12 weeks of practical training and examples you can use in your business. No fluff, no theory, all actionable training!! 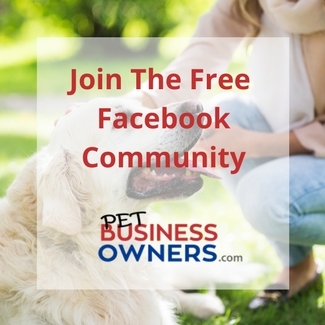 How Does the 12 Week Boost Your Pet Biz Challenge Work? And of course the Facebook Group will be open 24/7 for you to ask questions and get support in. 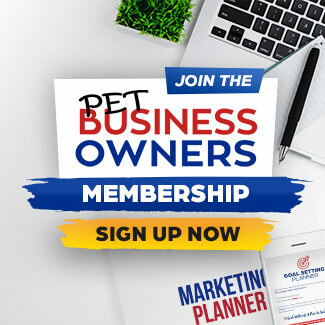 Sign up to the membership and join us for the 2019 Boost Your Pet Biz Challenge. A look back at last year and some goal setting, both personal and business goals. An actionable workbook you can fill in and look back on over the year. We’ll work on putting those goals into a plan and setting up a system to monitor you are achieving those goals. Choose your favourite social media channel and I will be helping you get the most out of it for your business. My favourite thing to teach! I’ll be helping you use my blogging template to create blogs that work for you in your business. Everyone needs to be reviewing their website copy from time to time. We’ll look at sales pages and about us pages to get them in tip top shape. The money is in your list…or so they say! We will work on ways to build your list and what to send to them to keep them interested in your services. 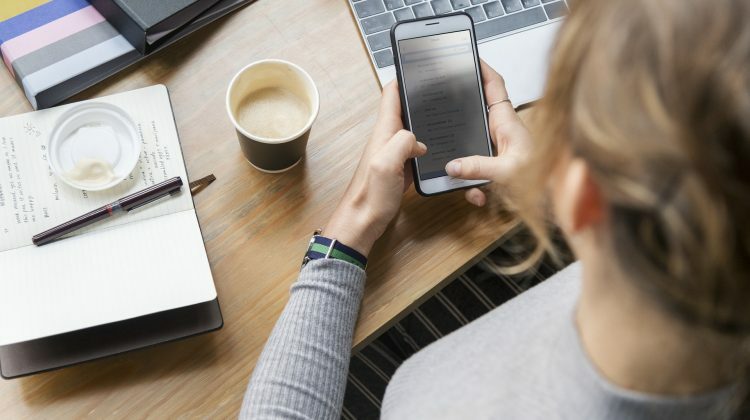 Not everyone loves video – but it’s an important part of your business. So we will be looking at growing your online presence with video. Week 10: Are Ads Right For You? 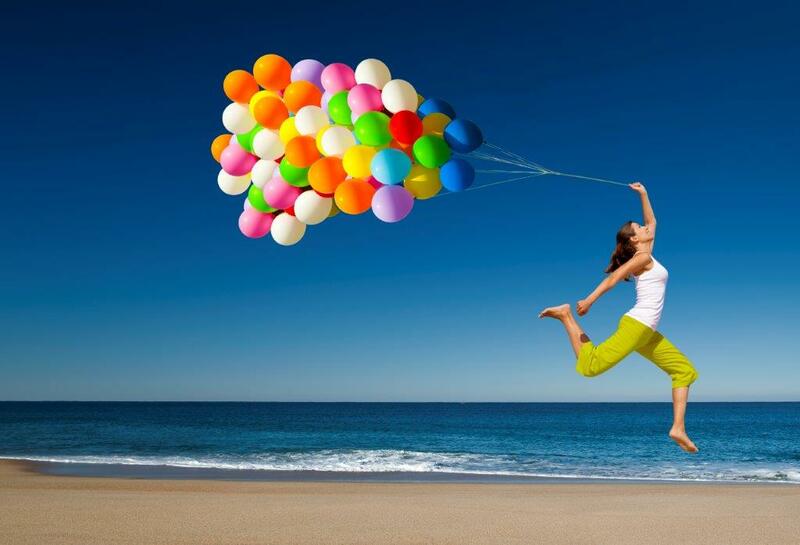 If you are afraid of Facebook ads then I’ll be helping you decide if they are right for you. Getting PR can be fun …if you put in the effort. We will be looking at some techniques to get PR for your business. Where Is The Challenge Being Held? The challenge is being held inside my membership group. The book club (if you love to read business books!) and my support and help. When you join you will get a year’s membership, so once the challenge finishes there will be other challenges and events inside the membership that you can take part in. 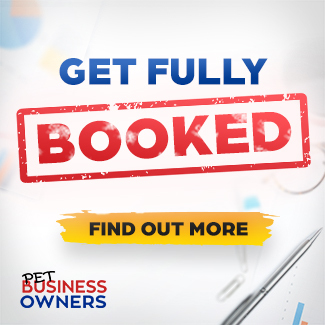 The 12 week challenge would suit any Pet Business Owner who wants to move their business on and wants some accountability to achieve their goals throughout 2019. It also would suit someone who wants to get continued support through 2019 as part of the annual membership. That’s how much these challenges can help you! Previous post What Is The Difference Between The Pet Business Owners Members Group and the Marketing Planner?